Trades & Technology has raised $ 470 from 7 gifts! 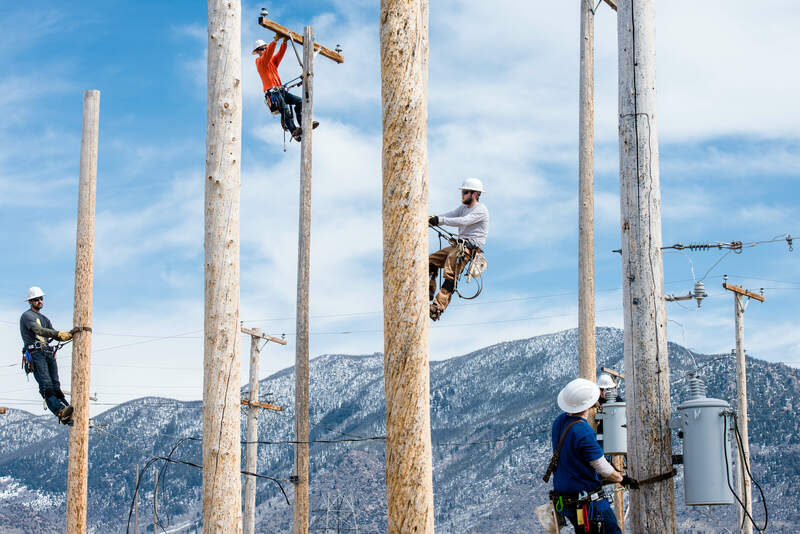 With a variety of choices for students to study, the Trades and Technology department at Highlands College encompasses many hands on career options. Students of this department get the advantage of the integration of technology, communications, problem solving and technical skills. Skills learned here are sure to provide occupational growth and lifelong learning. Students can pursue Certificate of Applied Science (CAS) in Aerospace Welding Technology, Construction Technology / Carpentry, Machining Technology, Pre-Apprenticeship Line Program, and Welding Technology. In addition Associate of Applied Science (AAS) in Automotive Technology, Civil Engineering, Construction Technology/Carpentry, Drafting Technology, Historic Preservation, and Metals Fabrication. Highlands College Trades & Technology Department offers an immersive education in high demand fields. To achieve this we believe in investing in our students and we ask you to join us.Departmental funds are imperative to support our students, faculty and growth our program. By making a gift to our Highlands College Trades & Technology Departmental Fund we are able to provide student assistance, faculty support, competition & travel costs, needed equipment and more. With your help we can help students reach their educational goals. Please consider giving today and investing in our students at Montana Tech.